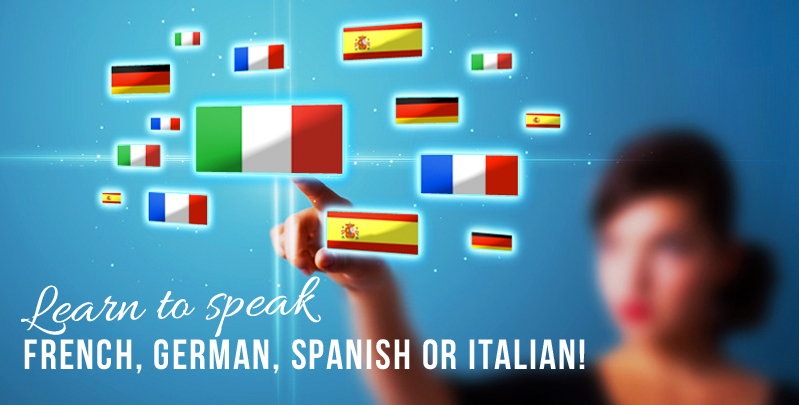 We offer German language tuition to businesses and private individuals. If your business deals with Germany generally the German company will speak very good English but imagine if some of your staff could speak at least some German. I am sure that would help your relations with them. We also offer help to students taking their GCSE's and As/A Levels. 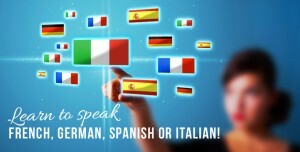 Fill out our contact form to request more details on any of of German Language courses. If you are looking for a German evening class you can register your interest here.